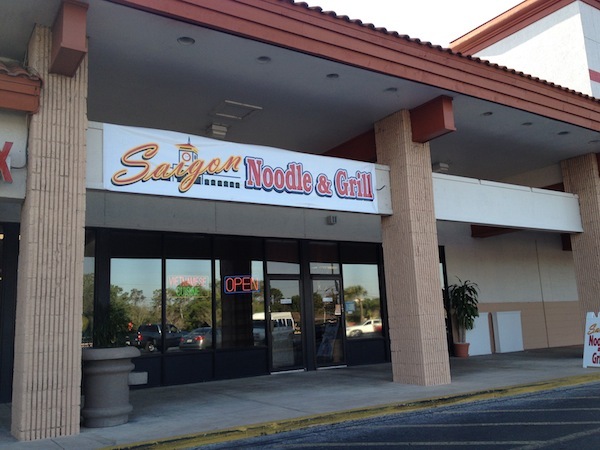 Saigon Noodle and Grill recently opened in the same location where Pho Pasteur has been for quite a few years, in the plaza on the southwest corner of Lake Underhill road and Goldenrod road. 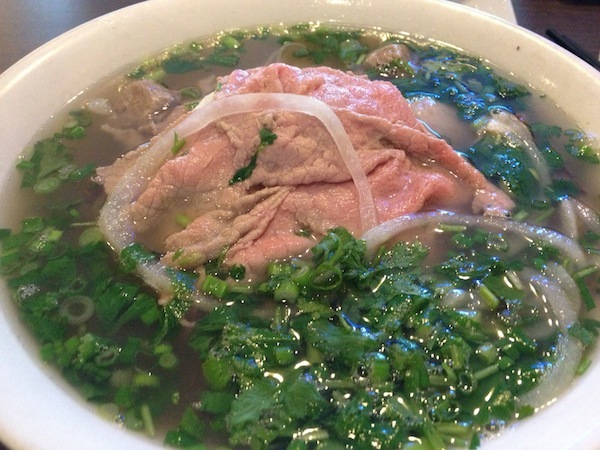 I had visited Pho Pasteur a few years ago and thought it to be okay but not that memorable. 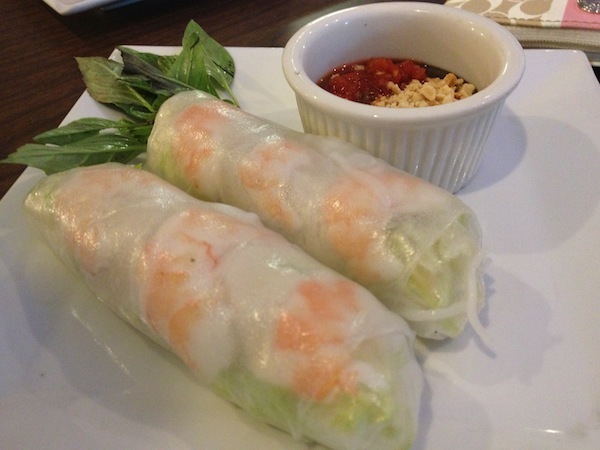 The new Saigon Noodle and Grill is a big change from the previous Vietnamese incarnations in this place. 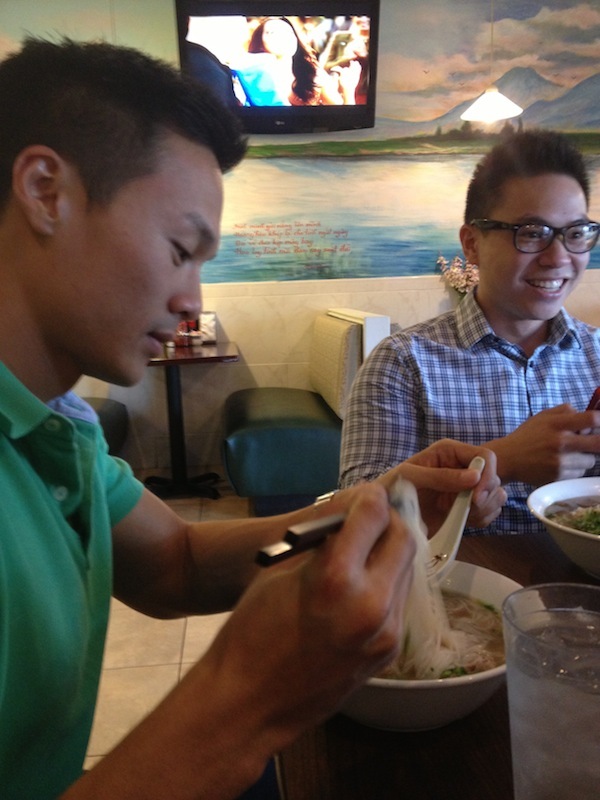 Gone are the murals of Vietnamese jungles and rivers, replaced by a more placid light green wall color. 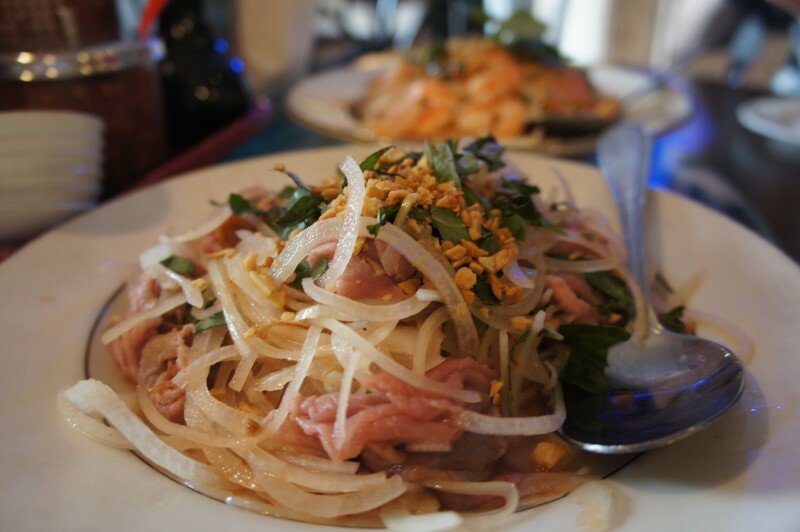 The menu, still undergoing changes, has some of the faithful Vietnamese dishes like bun thit nuong (rice vermicelli noodles with grilled pork), com dac biet (rice platter with grilled meat, pork casserole, tomato, etc. 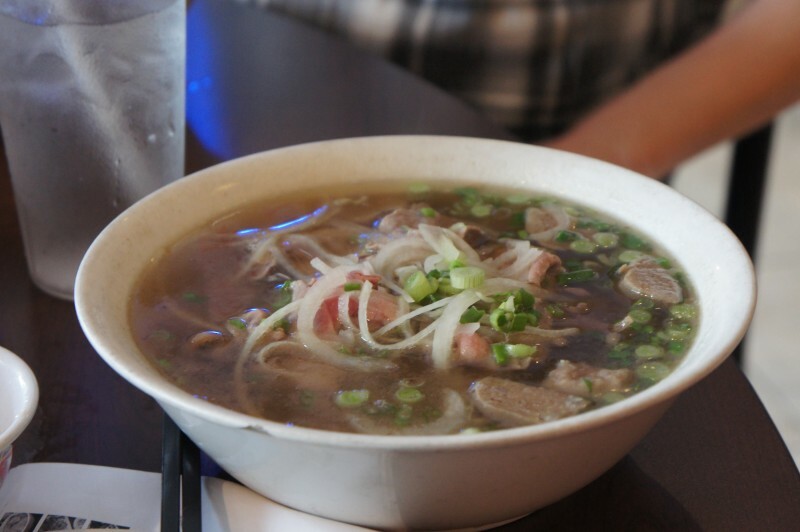 ), and of course pho, the Vietnamese national dish of beef and rice noodles in soup. 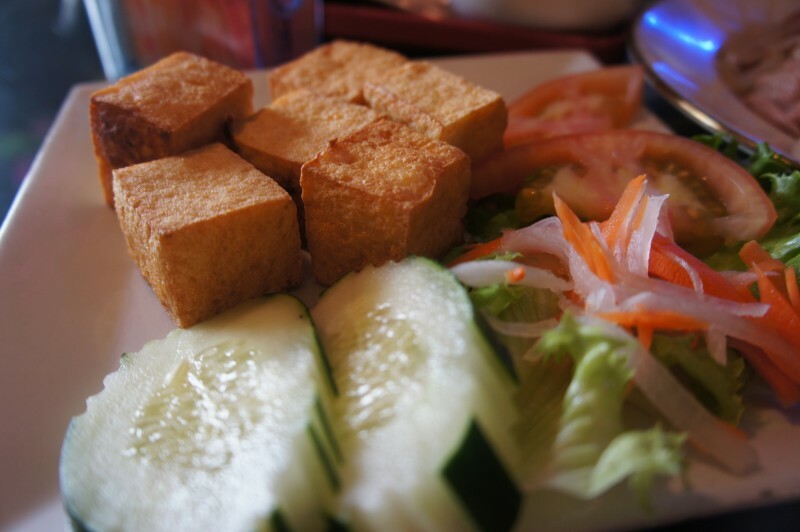 Vietnamese food holds a special place in my heart, and I often find Vietnamese restaurant renditions of some dishes to be lacking at times, especially those who try to take short cuts or use less quality ingredients. 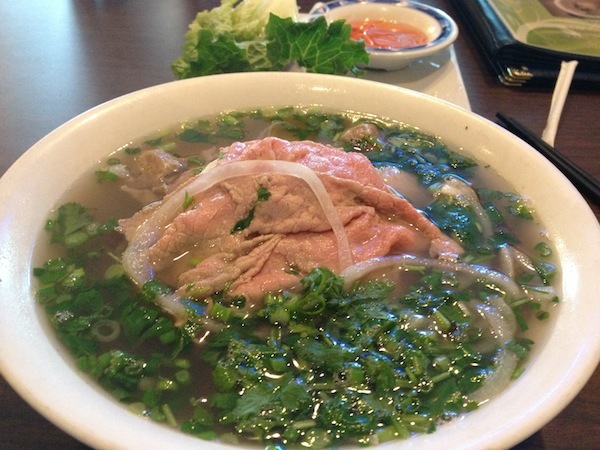 The pho here is quite exceptional and filled with cuts of meat. 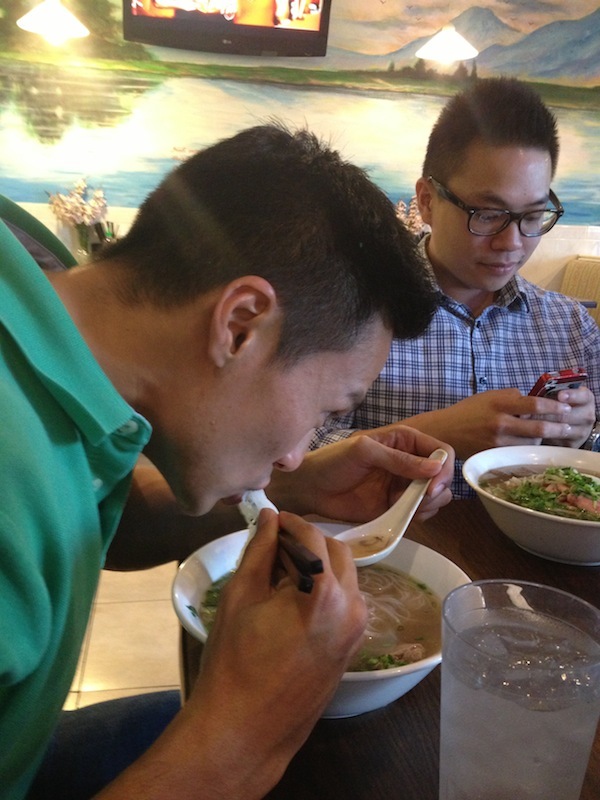 The broth is as good or even better than the ones found in the Mills 50 area where competition runs high. 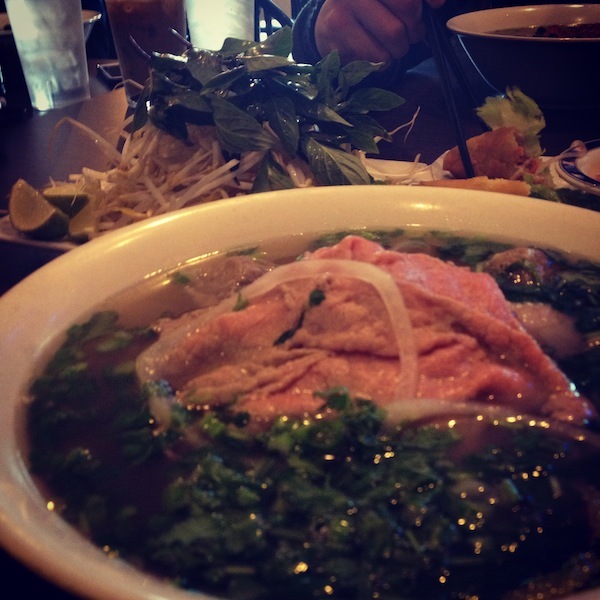 I would say the pho here ranks among my favorite pho in Orlando. 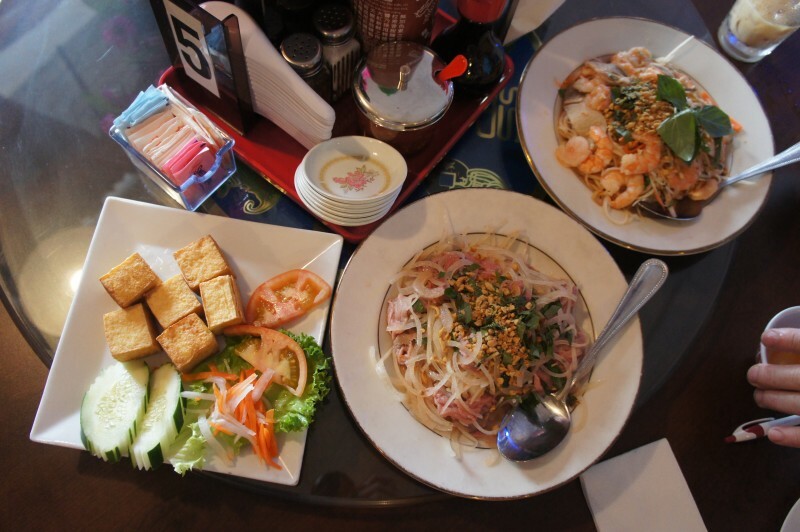 Service is also quite nice, run by Mr. and Mrs. Nguyen, long time restauranteurs and owners of Saigon Noodle and Grill. 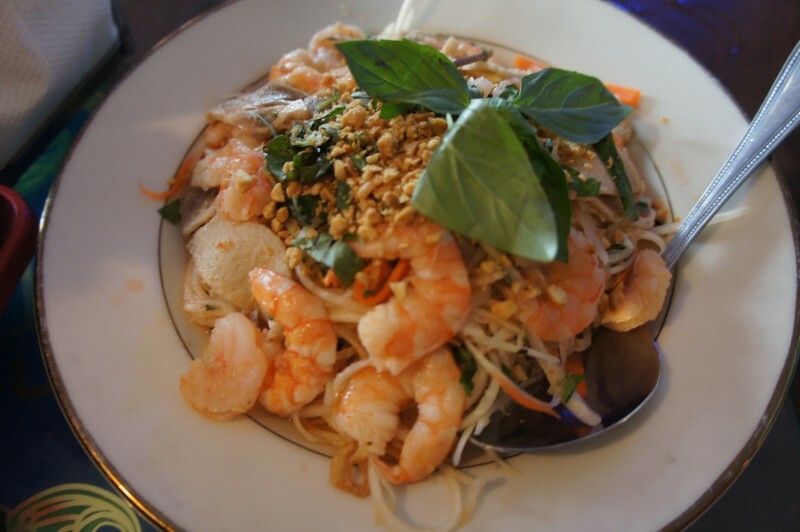 They are very friendly and gracious every time I’ve visited, and were accordingly accommodating to their other guests as well. 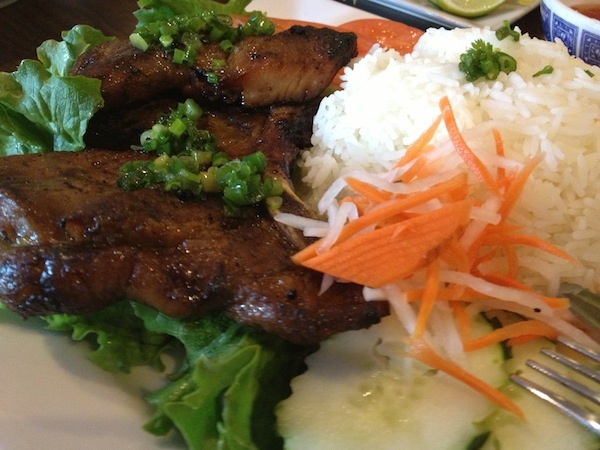 For those living on the east side of Orlando, this is the best bet for some great Vietnamese food. 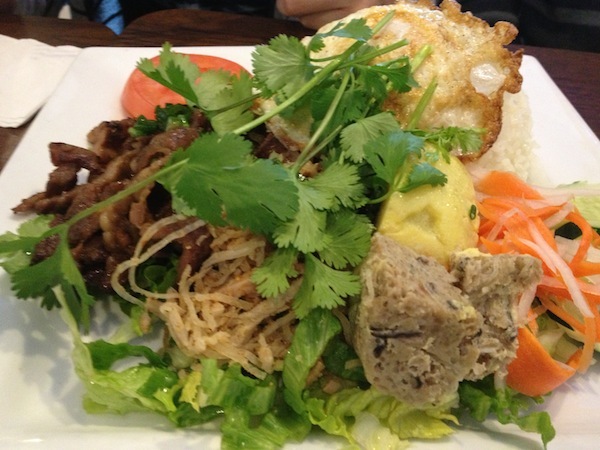 Even if it were downtown, it would probably do well and best even some of the longstanding Vietnamese restaurants in the Mills 50 area. 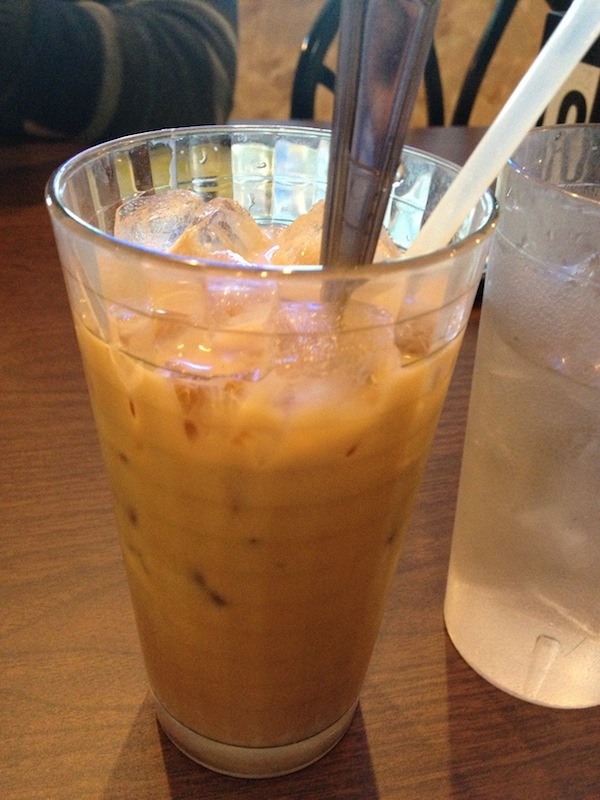 I’m glad I found this blog for Orlando food recommendations! 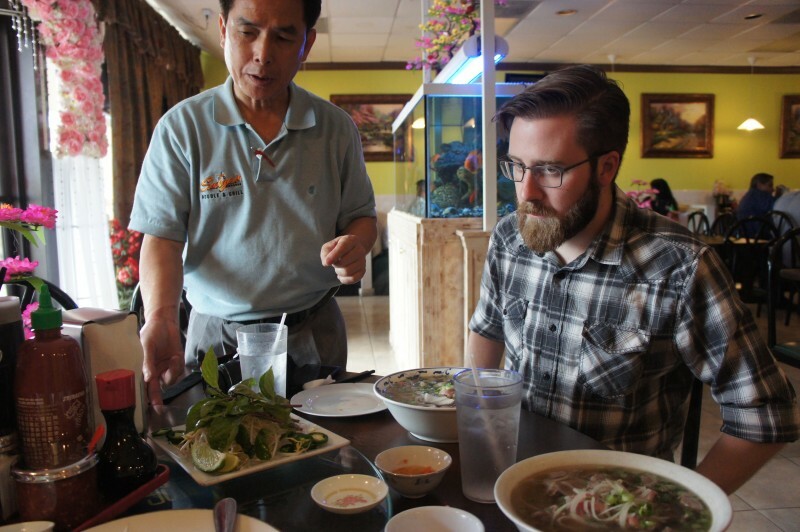 I’m working on Pho Across America, a project in which I’m going to eat pho in all 50 states. I think that when I do Florida, it’ll be in Orlando. I’ll be checking back here for ideas, for sure. 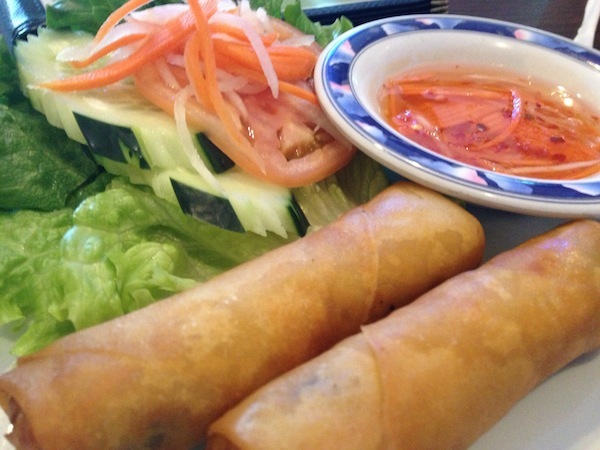 Thanks for turning us on to this restaurant. 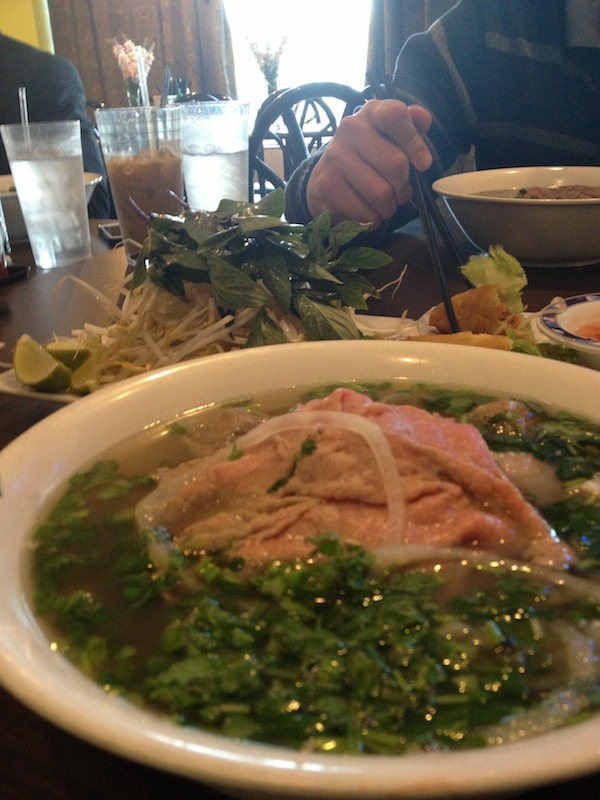 The Saigon Special pho is indeed one of the best I’ve had with an abundace of meat and a wonderfully balanced broth.